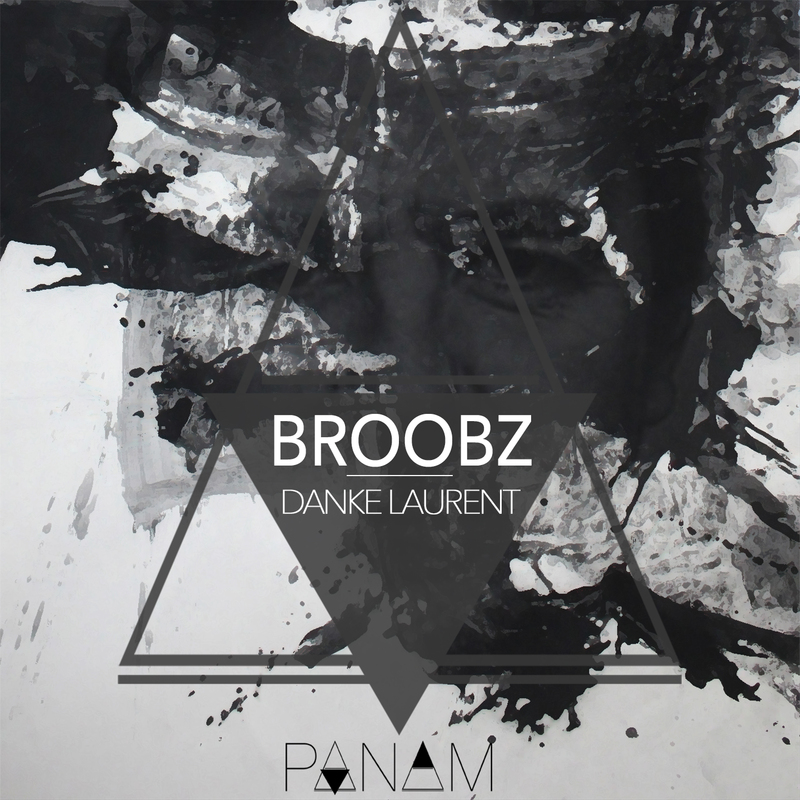 BROOBZ, DJ producer who grew up between two different cultures, roguish mix between a French touch and a dark one from Berlin, this shy one likes to hide himself behind his hypersensitive music. 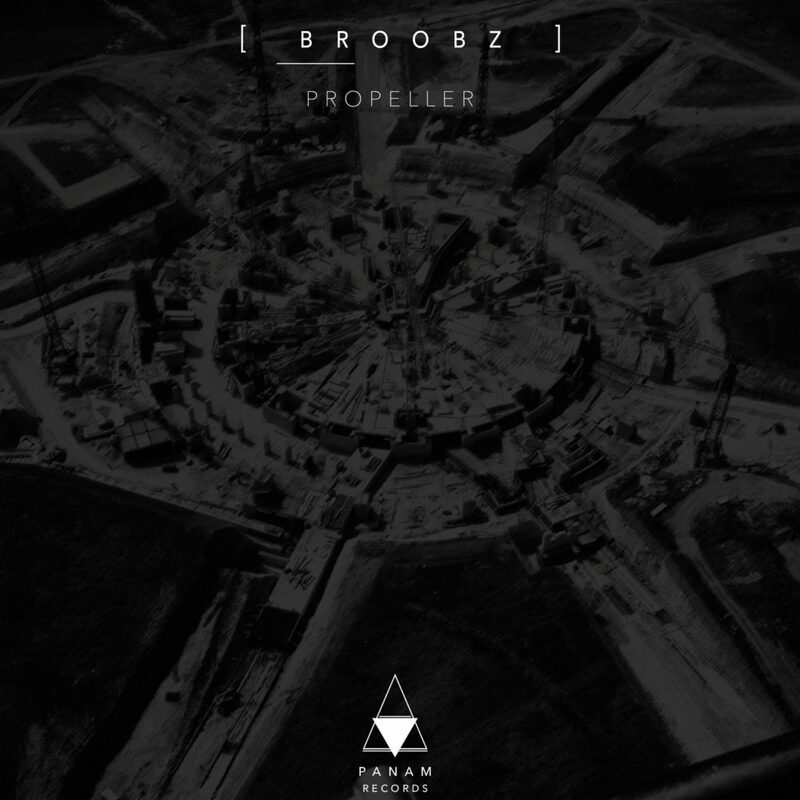 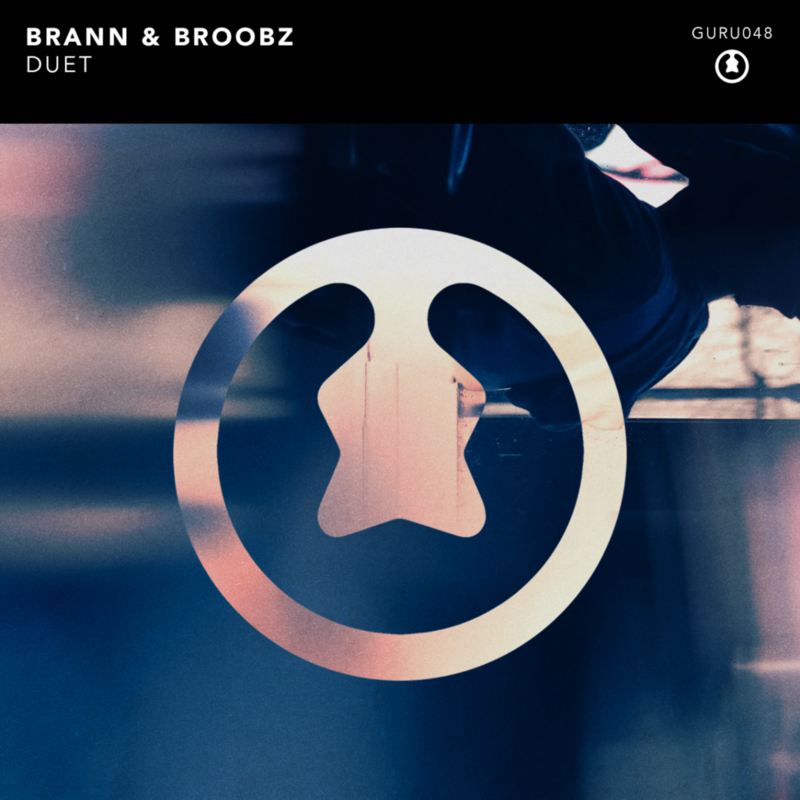 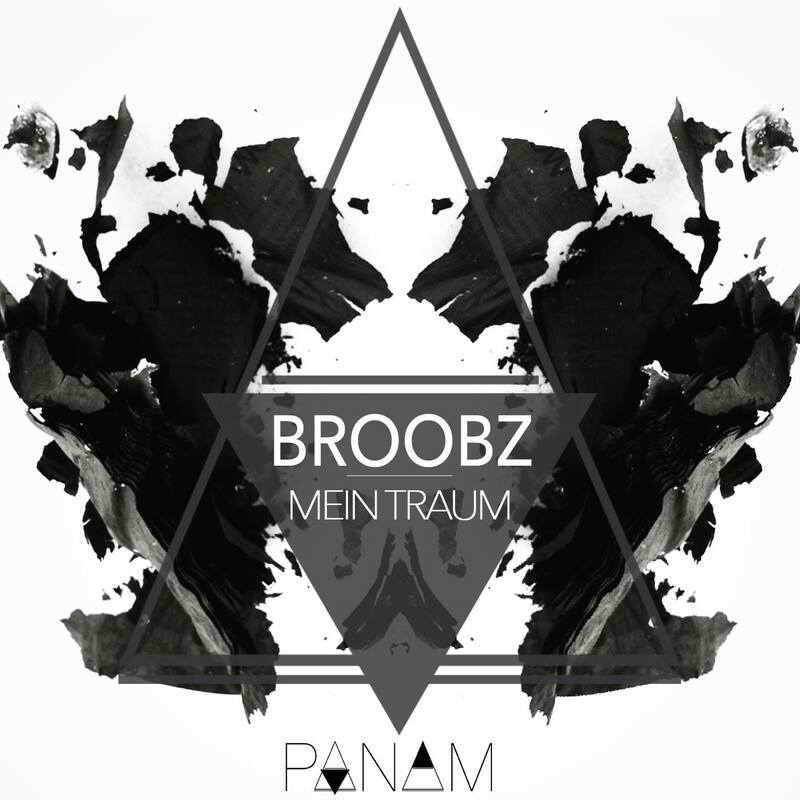 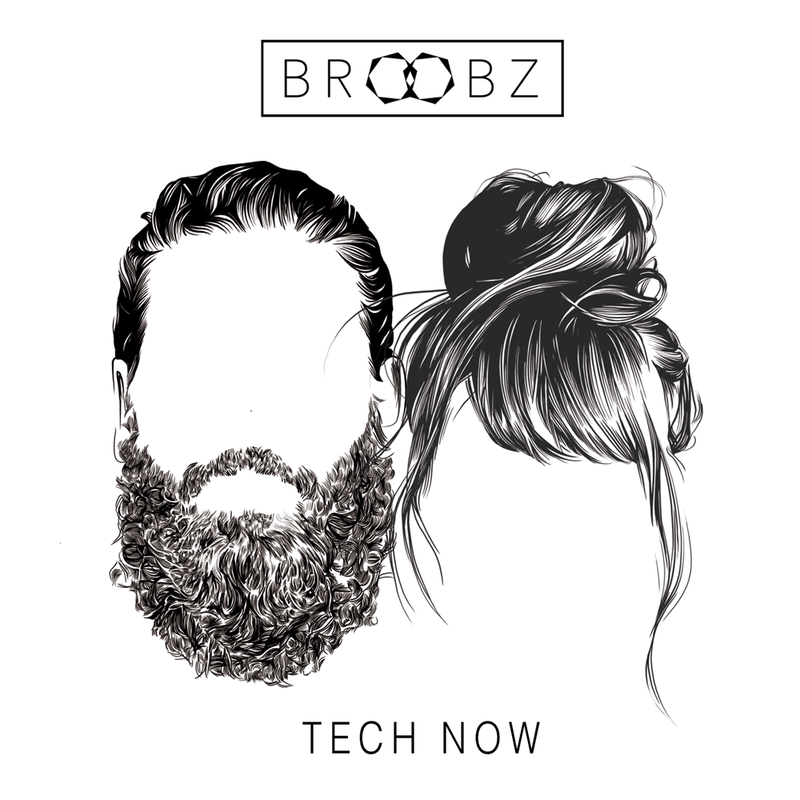 Broobz wants to explore techno, progressive-house, quite dark; he’s working on synchs for advertising placements and exploring his brand-new productions on the French independent label PANAM Records. 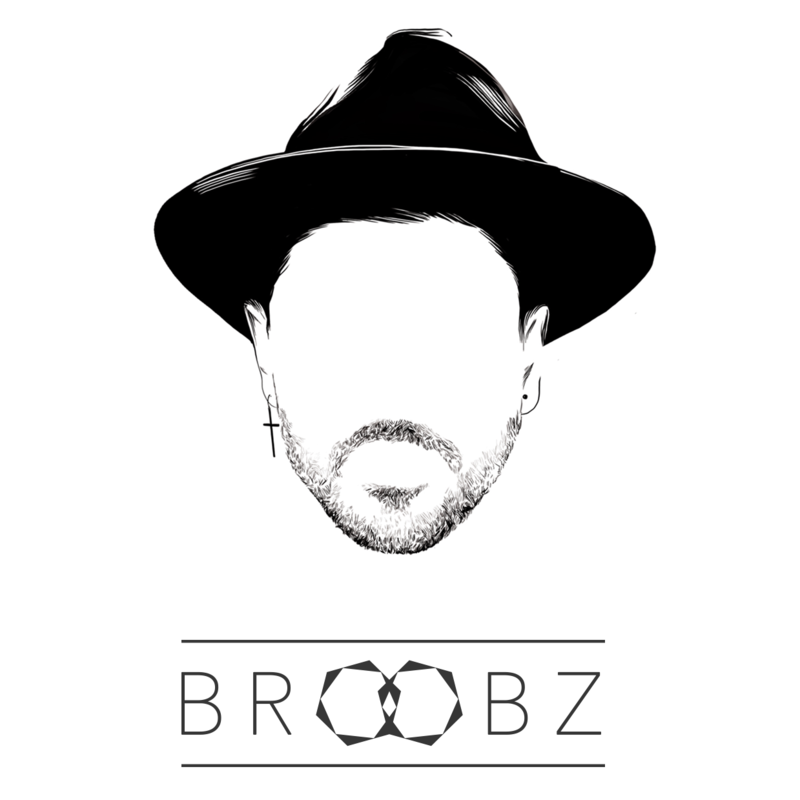 More to come !